India seeking to expand its ties across the globe has been receiving positive signals. 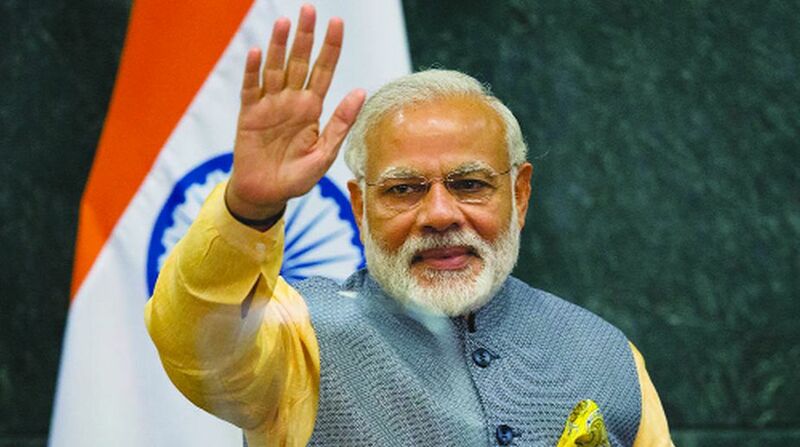 Nations flock to sign security and economic pacts with India. All this because of the nation’s military and economic might which guides its foreign policy. The government has been on international overreach seeking to enhance the nation’s stature. While India has clearly shifted into the US camp, yet it continues to engage with the US’s challengers in the region for its own security interests.